This detox set contains Ten Medicardium, Ten Xeneplex and Ten Glytamins suppositories at a discount price. 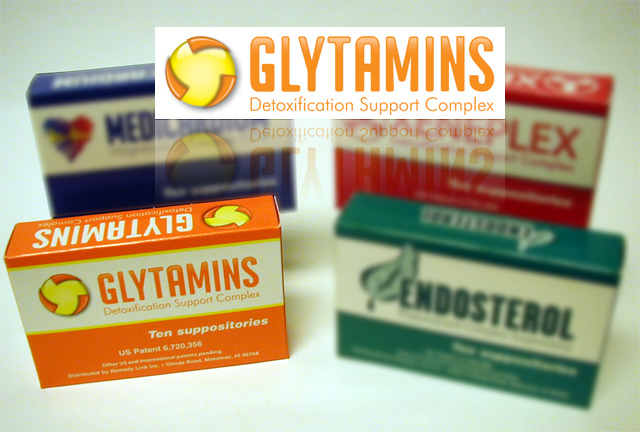 Medicardium, Xeneplex, and Glytamins together combine to form a total detoxification system. 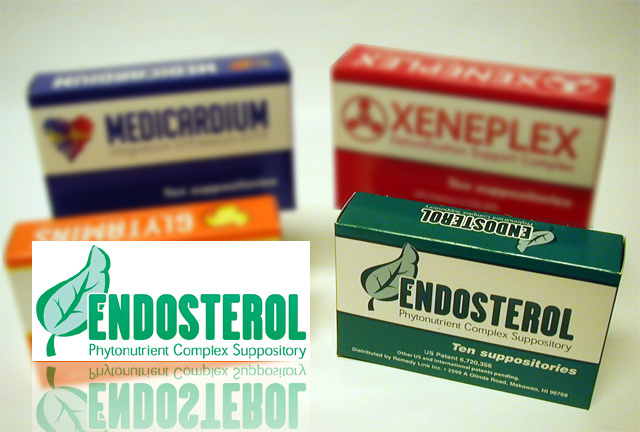 Endosterol suppositories contain phytosterols and other herbs to support proper hormonal function in men and women. The lymph system, which includes the 1,000,000+ nodes as well as specialized organs, such as the spleen, tonsils, thymus and appendix, is responsible for proper immune function, as well as the direct drainage and detoxification of the blood and interstitial fluids. Lymplex capsules can be used to support the body in maintaining a healthy immune response at the first sign of a sore throat or general malaise, or as part of a complete detox program. Ingredients: A proprietary blend of organic or wildcrafted ginger, echinacea augustifolia, echinacea purpura, astragalus, cleavers, calendula, red root, lobelia, mullein, burdock and silicon dioxide. The capsules and all contents of this product are vegetarian. Every day your cells create waste products which they need to get rid of. The lymphatic system bathes the cells like a gently flowing stream removing these metabolic wastes and keeping your cells clean and happy. Thus, one aspect of the lympatic system can be likened to the garbagemen of a metropolitan city. No one notices or appreciates them until they go on strike and garbage starts piling up everywhere making the city unlivable. If you want to keep your cells clean and happy, keep your lymphatic system healthy. Every day we are assaulted by thousands of viruses, fungi, bacteria and parasites. One of the jobs of the lymphatic system is to recognize these infections and destroy them. In this way, the lymphocytes (the white blood cells of the lymphatic system) are constantly on patrol like your own private police force. Cells like Natural Killer T cells are specialized attack cells that can recognize certain stealth infections and tumors. Memory T cells keep a record of every infection you have ever been exposed to so the next time you are exposed to the same or a similar infection, your immune system respond almost instantaneously. Magnesium EDTA chelation For heavy metals and calcifications. Helps remove Led, Mercury, Aluminum, Cadmium, Arsenic, Uranium, Nickel, Barium, Thallium, Oxidized Iron (Fe3) and more. Magnesium EDTA chelation For heavy metals and calcifications. Helps remove Led, Mercury, Aluminum, Cadmium, Arsenic, Uranium, Nickel, Barium, Thallium, Oxidized Iron (Fe3) and more. 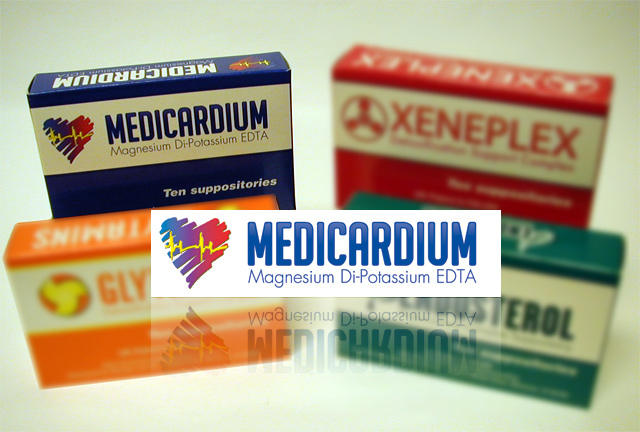 Medicardium suppositories contain Magnesium Di-Potassium EDTA. EDTA removes heavy metals such as mercury, aluminum and lead from the body. EDTA is typically only available as an I.V. from a medical doctor’s office. Medicardium suppositories allow you to experience all the benefits of EDTA chelation. If you want the best EDTA chelation suppository available, you want Medicardium. Chelation has been done the same way for the last 50 years, namely by intravenous drip and with the ingredient Di-Sodium EDTA. In trying to improve upon chelation we looked at both the method of delivery and the ingredient being used. The idea of oral chelation was not feasible since the absorption of EDTA given orally is about five percent due to denaturing by stomach acids. Giving larger doses of EDTA orally to make up for this lack of absorption would not work since even in small amounts Di-Sodium EDTA causes ulcerations and hemorrhaging in the colon and digestive tract. (When Di-Sodium EDTA is administered by I.V. anesthetics must be injected into the EDTA solution). The alternative to using large oral doses of Calcium Di-Sodium EDTA orally (which does not burn tissue) is not feasible since Calcium Di-Sodium EDTA cannot effectively remove calcium from the body (a vital component of chelation therapy). This is due to the fact that the calcium is already attached to the EDTA molecule and oral EDTA is not well absorbed. It was reasoned that if a form of EDTA could be developed which would not burn tissue and did not contain calcium, suppository chelation would be possible since (unlike the stomach with a very acidic ph) the colon has a fairly neutral ph (~ 6.5 pH). To this end, Magnesium Di-Potassium EDTA suppositories have been developed. Unlike Di-Sodium EDTA, Magnesium Di-Potassium EDTA does not burn healthy tissue. Also, due to its higher solubility (potassium increases the solubility level) and low molecular weight (408.74) it easily passes through the colonic mucosa into the general and hepatic circulation. Suppository chelation allows the benefits of chelation to be made available to people who cannot do I.V. chelation either due to lack of time, inability to travel, unavailability of a local chelating physician, or unsuitable veins (the very young and the elderly). Dr. Halstead, considered by many to be the father of modern chelation, had this to say about suppository EDTA chelation: “I have been involved in the development of EDTA suppositories since the idea was first conceived 7 years ago. The suppository delivery system was developed because it meets a special need. 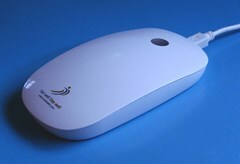 The primary purpose was to produce a drug delivery system that was painless and effective for children and for adults that found it difficult to take chelation because of time restraints. Research studies showed that the uptake of EDTA was effective by the colonic route.” There are many other benefits associated with Magnesium Di-Potassium EDTA, not caused by the EDTA, but related to the minerals themselves. Although the amount of magnesium and potassium in 365 milligrams of Magnesium Di-Potassium, EDTA is small (21.9 mg magnesium and 69.35 mg potassium) when brought into the body with EDTA as a carrier, the effect on the autonomic nervous system can be quite profound. 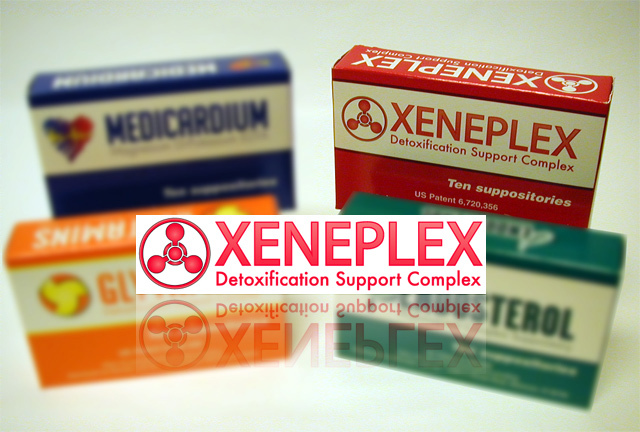 Xeneplex Detoxification Support Complex. Xeneplex contains Glutathione and Organic coffee for toxic chemicals of all kinds. Helps to remove Pesticides, Petrochemicals, Dyes, Pharmaceuticals, Aflotoxins, Molds, Solvents, Artificial colors/flavors and more. Xeneplex suppositories contain organic coffee and glutathione to remove chemicals such as pesticides, petrochemicals and solvents from the body. Xeneplex gives all the bevefits of a coffee enema and a glutathione I.V. 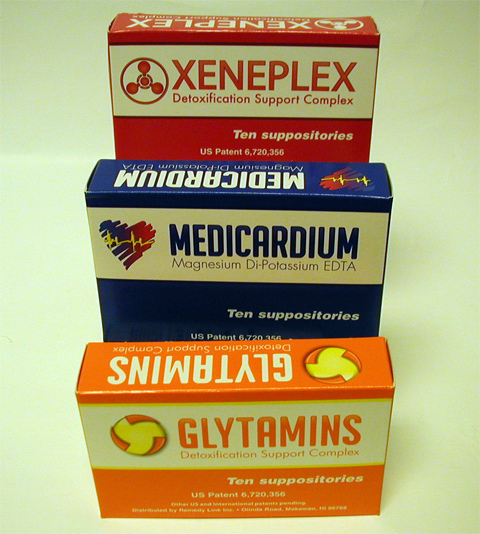 in a suppository form Medicardium, Xeneplex, and Glytamins together combine to form a total detoxification system. This detoxification should be repeated at least every four to six months to obtain optimal health.